Although home prices across Australia have eased from record-high levels over the past several months, finding a house under $500,000 near a central business district can still be tricky. 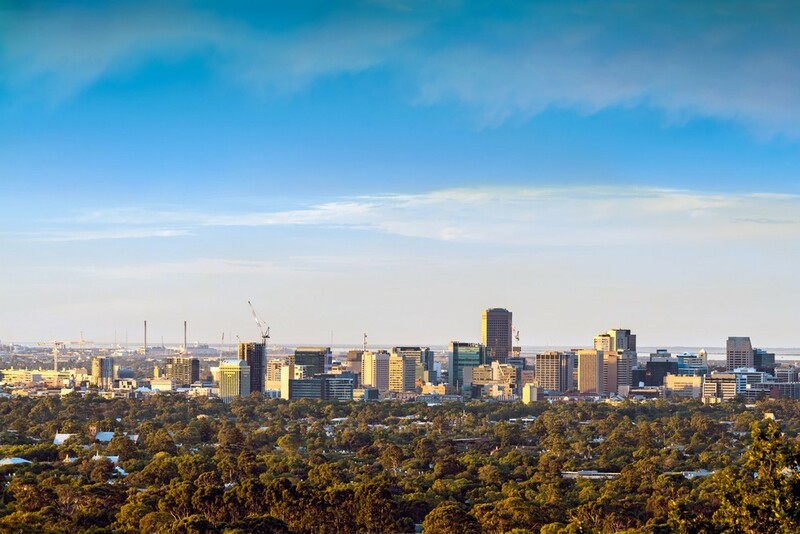 “Most capital cities have seen a significant decline in suburbs with a median value below $500,000 over recent years meaning that to access more affordable housing buyers have to move further away from the city centre,” according to CoreLogic Property Pulse Analyst Cameron Kusher. Nevertheless, Kusher has made it easier for buyers as he recently published a list (the full list can be below) of suburbs closest to central business districts, with median house values within the $500,000 range. At the end of March this year the national median value of a house was recorded at $570,249 and the median unit value was $515,180, a gap of 10.7% based on CoreLogic’s figures. Housing market conditions in Sydney and Melbourne – especially among more expensive properties – have eased, according to the Reserve Banks of Australia’s latest Statement on Monetary Policy. The report cited declining house prices in Sydney, while those in Melbourne have been relatively flat or falling over recent months. The number of properties sold through auction in both cities has increased over 2018, and the central bank also observed a rise in the number of auctions and a decline in clearance rates to 62% and 63% in Melbourne – a little below their decade averages. Meanwhile, it saw little change in housing prices in most other capital cities – but those in Hobart continued to grow strongly.